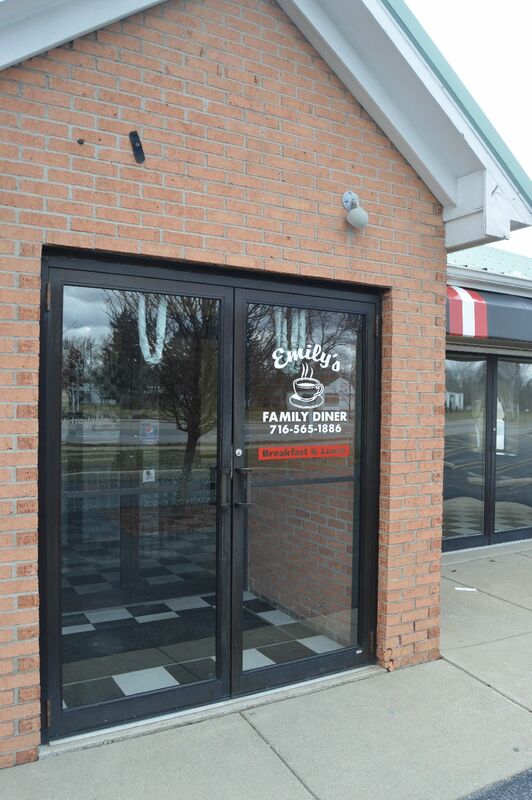 The popular Emily’s Family Diner on Sheridan Drive is moving to 9980 Main Street in Clarence on April 1st! Open for the past seven years, Emily’s is a popular spot, with patrons often waiting for tables in order to enjoy their wonderful food. This author enjoys their delicious sausage and cheese omelette, but I digress. The diner was looking for a larger space, with more visibility. 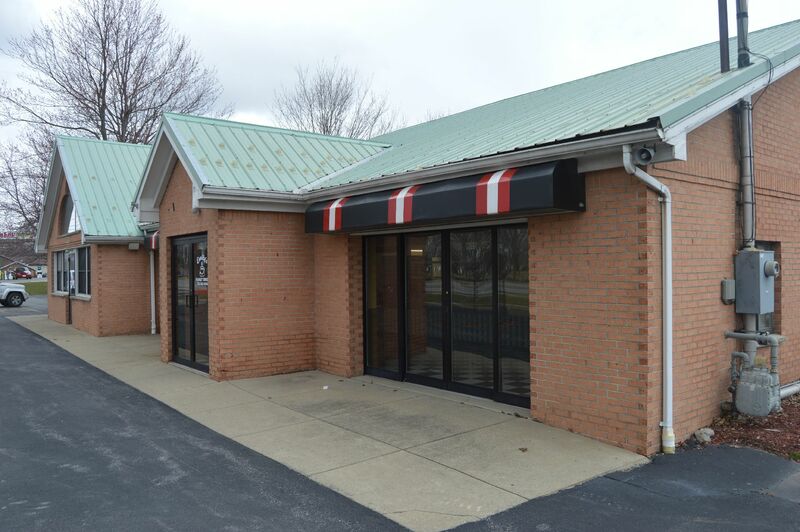 The new location (formerly Berrafato’s and The Main Ingredient) is twice the size of their Sheridan Drive location, bringing the dining capacity to 90 seats. Emily’s getting ready to open their doors on April 1st. This move by Emily’s adds to Main Street’s growing culinary scene. The street has continued to evolve the past two years with established and new restaurants opening or expanding on Main Street. Our dining destinations are making it a place for hungry visitors and are adding to the vitality and quality of life in our community. About the new location; Every other place that started and failed had issues with parking and lighting. You might like to address this before your grand re-opening, especially the lighting. Previous Previous post: Music to Main Street’s ears!